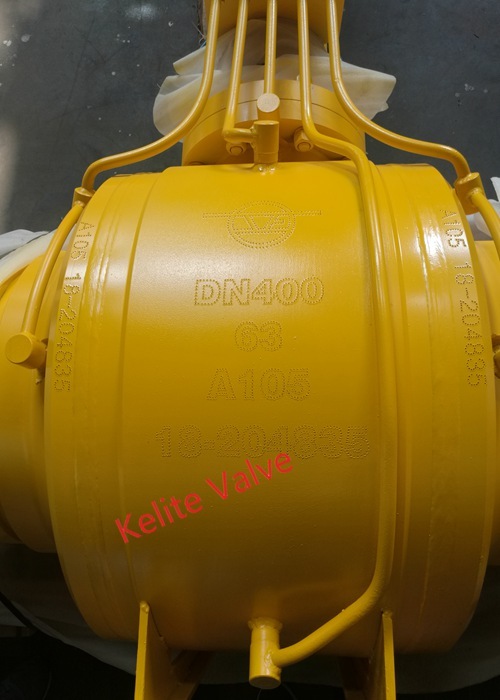 KELITE has technological research & development center, Longke valve research institute, product research & development center of Nanjing University of Technology to continuously makes new products and innovates existing products and also KELITE has gotten API 6D, API 607/API 6FA, CE, IS0 9001, IS0 14001, OHSAS 18001, TS and marine certificate. 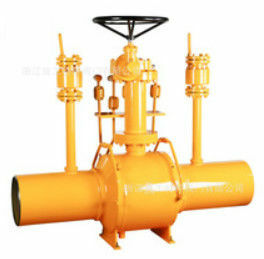 We are member of China General Machinery Industry Association Valve Branch, China Gas Association, supplier of Petro China, Sinopec China National Offshore Oil Corporation, China Huadian Corporation, China Gas Holdings, China Guodian Corporation, and etc. We are awarded Chinese reform outstanding company, one of the ten major brands of Chinese valve industry.